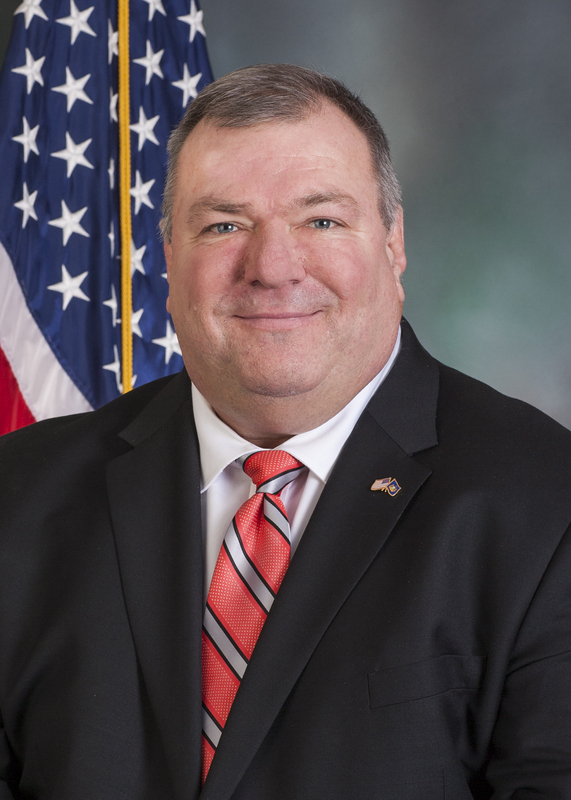 A United States Naval Academy graduate and a longtime Realtor in Bucks County, Todd Polinchock was elected in 2018 to represent the 144th District in the Pennsylvania State House. Todd graduated from the United States Naval Academy in 1985. Before retiring after 20 years of service, he flew more than 75 combat hours over Iraq during Operation Desert Storm. He retired from the Navy as a full commander. He serves on the Veteran Affairs and Emergency Preparedness Committee, the Human Services Committee, the Professional Licensure Committee, and the Children and Youth Committee. Recognized as an industry leader, Todd served as the 2009 president of the Bucks County Association of Realtors and the chairman of the board of the Suburban Realtors Alliance of Southeastern Pennsylvania representing 13,000 realtors. In 2010, he was named Bucks County’s “Realtor of the Year,” and is a two-time recipient of The Intelligencer’s “Best of Bucks Mont” Best Realtor Award in 2012 and 2013. In 2016, Todd became president of the Pennsylvania Association of Realtors, and he has received the Pennsylvania Association of Realtors Excellence Award for professionalism, quality service and integrity to his clients. While building his business, Todd served his community in several capacities. After leaving the service as a disabled war veteran, he used his experiences to help other veterans as chairman of the Warrington Township Veteran Affairs Committee. He also made time to coach youth football for the Lenape Valley Indians and wrestling for the Central Bucks Raiders. Todd is proud of his two children: Emmie and Nicholas.